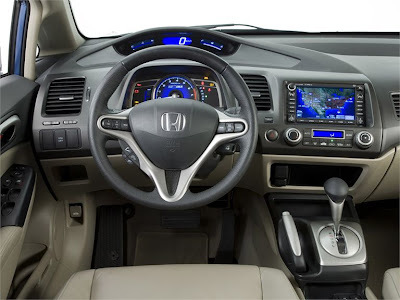 The most astounding facility of the 2009 model is it comes with the GPS navigation System. 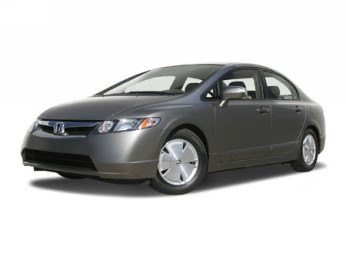 The 2009 Civic Sedan is a 4-door, 5-passenger family sedan, available in 16 trims, ranging from the DX 5-Spd MT to the EX-L 5-Spd AT w/ Navigation System.the DX 5-Spd MT is equipped with a standard 1.8-liter, I4, 140-horsepower engine that achieves 26-mpg in the city and 34-mpg on the highway. A 5-speed manual transmission with overdrive is standard. The EX-L 5-Spd AT w/ Navigation System is equipped with a standard 1.8-liter, I4, 140-horsepower engine that achieves 25-mpg in the city and 36-mpg on the highway. A 5-speed automatic transmission with overdrive is standard.